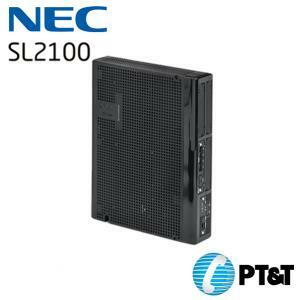 คุณสมบัติสินค้า The SL2100 system is a progression from SL1000/SL1100 system and is newly provide a legacy and IP communication system for All-In-One Small Box to support Small and Medium Business with easy installation and easy operation. 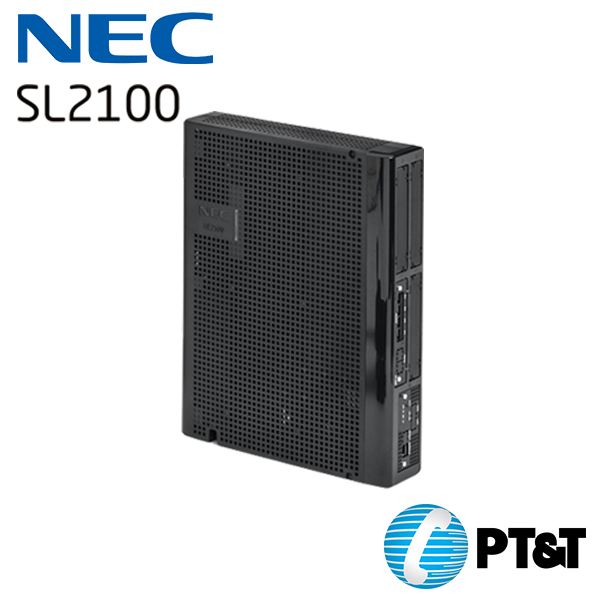 The SL2100 has new designed Multiline Terminals and a new small compact chassis comes with the four universal slots and one CPU/EXIFE slot for Slot-In design chassis. 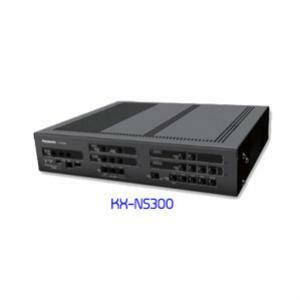 The SL2100 system enable to expand up to three chassis (one Main and two Expansion chassis) by bus connection and provides a maximum of 36 analog trunks and 72 Multiline Terminals also equipped to support IP Networking, Digital Networking (BRI/PRI, T1/E1) and IP Trunks or IP extensions.